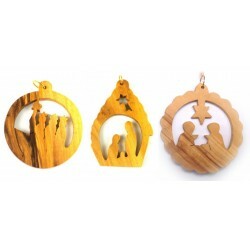 Special gifts with a story for a special time of year. 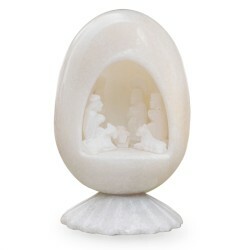 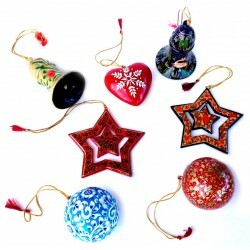 Decorate your home with ethical products and help the poor and disadvantaged of the world this Christmas. 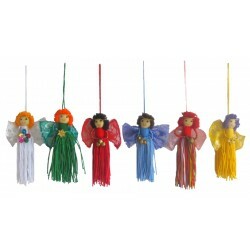 These colourful set of 6 angel decorations are handcrafted from cotton, kap.. 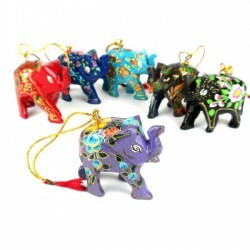 These fair trade wooden elephants are handmade and beautifully hand painted.. 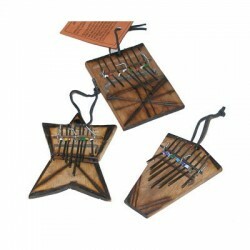 This fair trade Kalimba finger piano is between 7 - 10cm long depending on .. 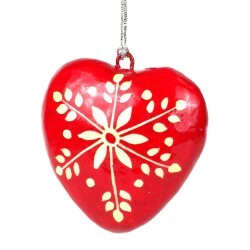 These fair trade papier mache hearts are handmade and beautifully hand pain.. 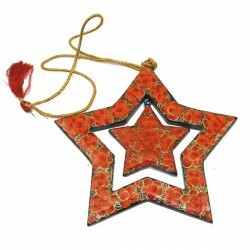 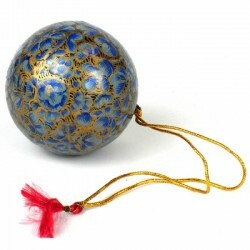 These fair trade papier mache stars are handmade and beautifully hand paint.. 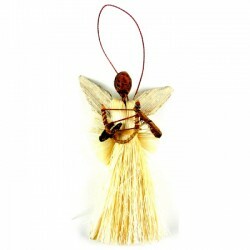 This fair trade angel with a harp is approximately 9cm tall. 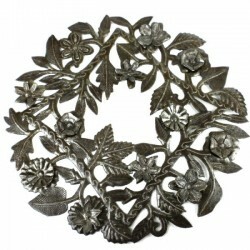 Country of or..
Metal Drum Art. 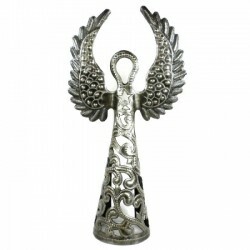 This metal art angel is 31cm tall, making a great decorati..
Metal Drum Art. 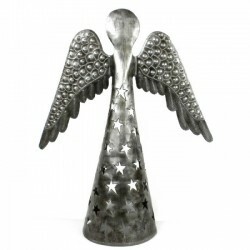 This metal art angel is 37cm tall, making a great decorati..
Metal Drum Art. 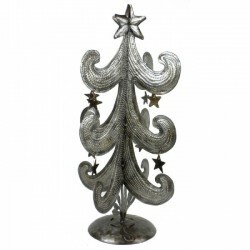 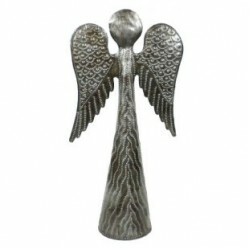 This metal art angel is 44cm tall, making a great decorati..